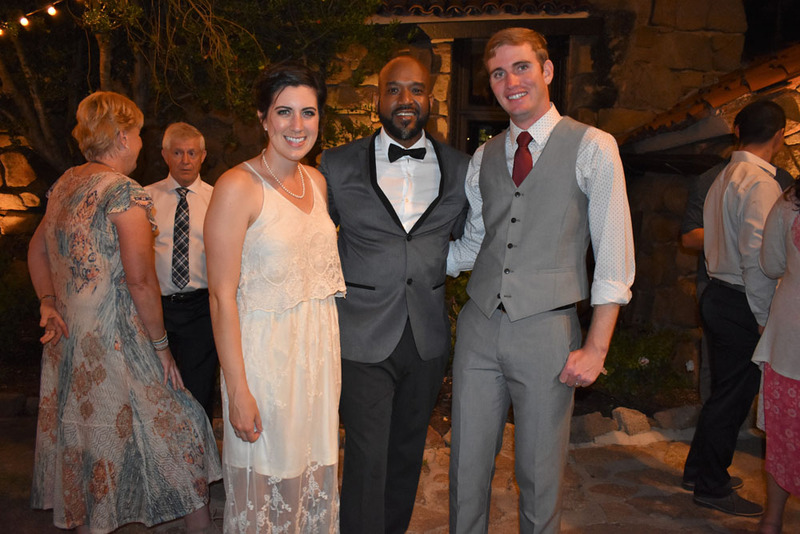 Mt Woodson Castle Wedding My DJs! 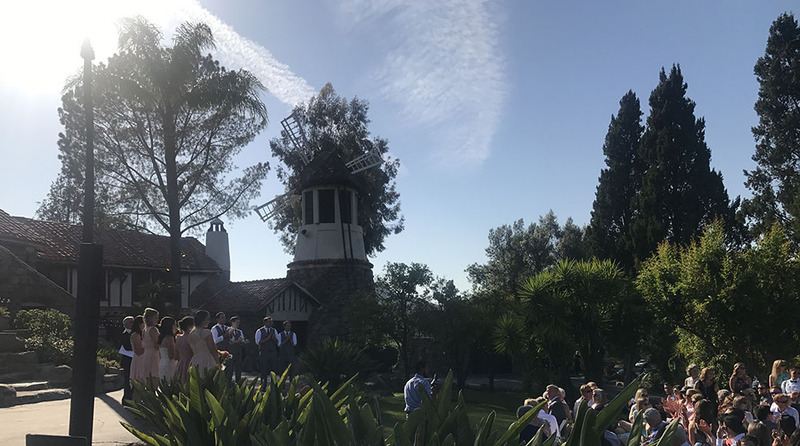 It turned out to be a warm sunny day for a wedding ceremony at Mount Woodson Castle! Heather and Kevin had their wedding at the majestic Mt. 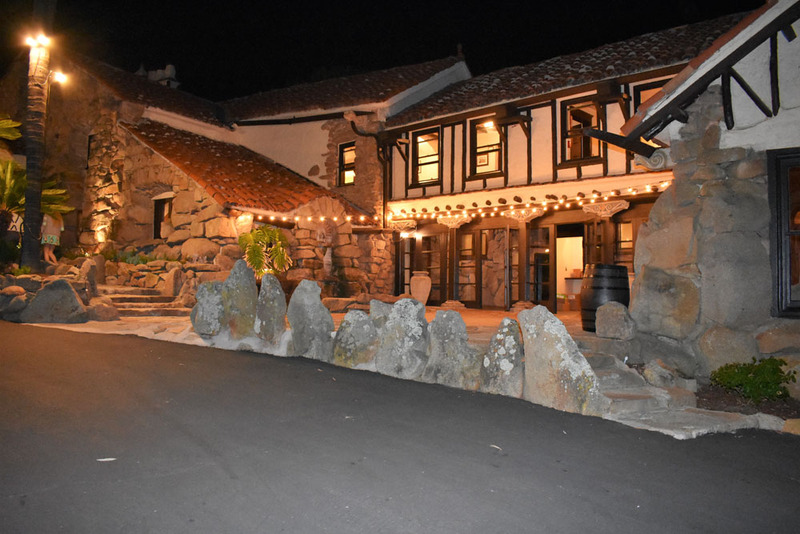 Woodson Castle in Ramona CA! My DJs Earl Henry was there with party lights and music to rock the party! 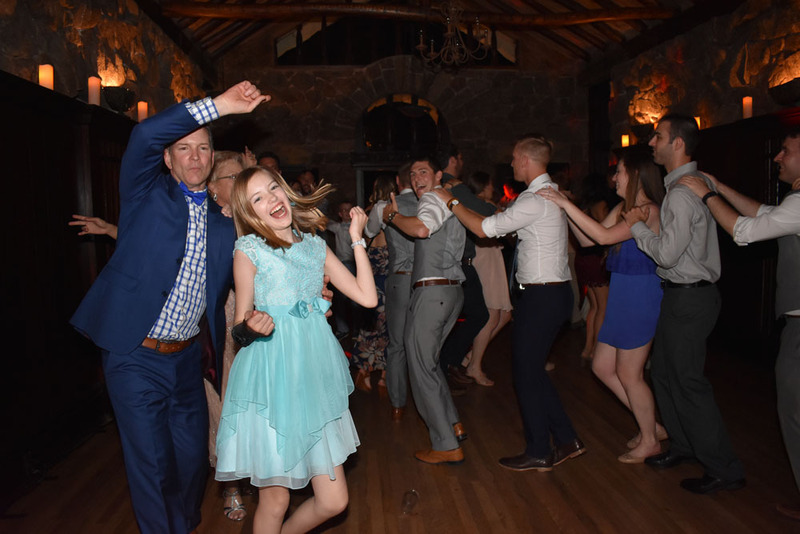 Guests were attracted to the dance floor all night! 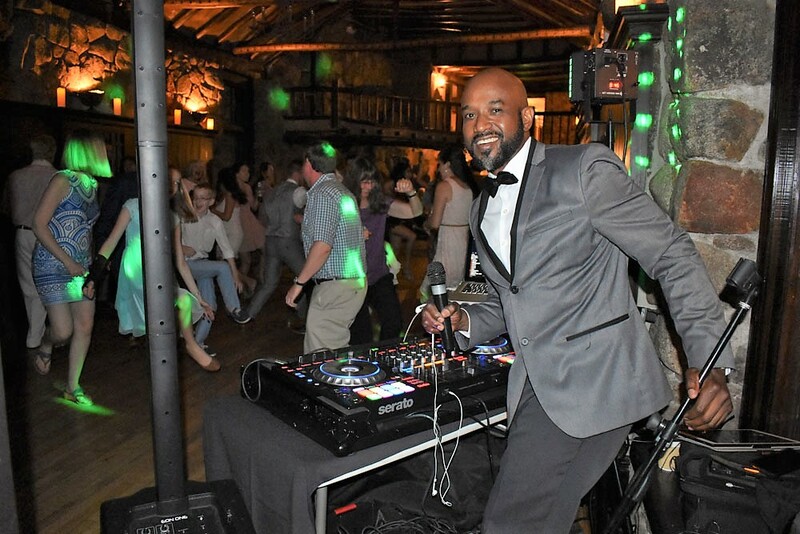 The bride and groom were so thankful to DJ Earl for making their evening so entertaining for them and their guests!